Wise Words | Nico Turner. Coming at you with the Wise Words this week is Mr. Nico Turner. Nico is one of the people capturing the Enduro World Series and helps to shoot those killer clips we see from each event. His job is to shoot the action then clip that into a on-the-day 60 second edit, then a full 20 minute beast the day after the race. No mean feat. An overly friendly wobbler who likes to get group rides lost quite frequently. My closest mates from home don’t think I have a real job and just go on holiday a lot. It’s not really a thing, but a riding spot. Living in the Midlands we don’t have a great deal and just over a year ago the local community pulled together to form the Hemlock Trail Association. 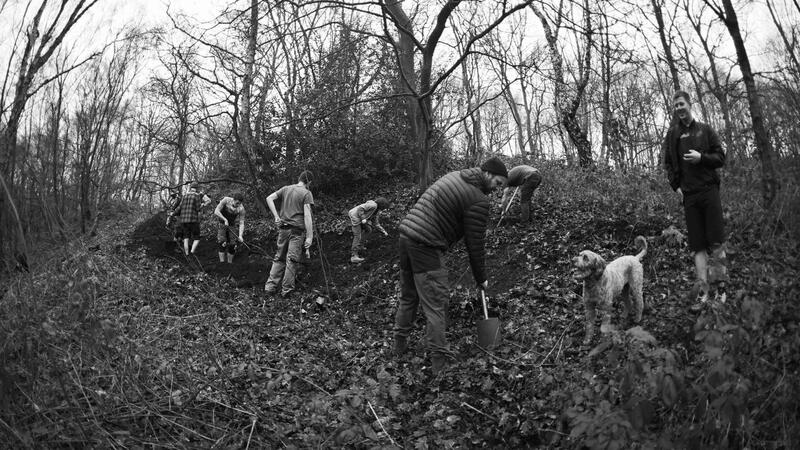 We worked tirelessly over the winter to build 3 trails on a tiny sliver of land given to us by the local council. It’s been an amazing experience organising dig days and meeting riders from every age, background and discipline. It’s meant that we will always have at least one riding spot that isn’t about to be knocked down. I learnt to do 90’s Schleyble tops when I first started riding and they’re still about the only thing I can do in the air. That and I can do a mean manual after years of riding to school on a shonky hardtail. Social Media. I think sometimes things don’t need to be captured, posted or shared. Some of our best trails are the secret ones and it always hurts when you see someone tagging the location of their awesome ride only to see the trail get ridden to destruction over the following months by people who had nothing to do with its construction or up keep. Ignore that road riding isn’t cool. I’ve really got into it this last year and it’s an awesome way to explore and keep fit. Just pop a pin on a map and pedal till you’re there, seen a lot of cool things doing that. It wasn’t necessarily a day of riding for me but more for Blake Samson. We were shooting a project years ago on the banks of a beautiful beach on the Isle of Wight. There was a lot of challenges from the 45 minute walk to the location, the sporadic high winds & Blake trying to push himself. One such challenge was him doing a double whip, a pretty big trick of Blake’s at the time and I knew it. The sun was setting and he was preparing to do the trick, I knew I had to nail the shot before the sun went. Everything aligned perfectly and he landed the trick and I was stoked with the shot. That project was just a real blast with 2/3 days on a quite beach doing exactly what we both love. I’d love to say that I’ve wasted time on something but I actually feel quite the opposite, working on the EWS videos has a lot of benefits but one of the more gruelling elements is when myself and Chris Seager sit down to edit the 20 minute highlights show that comes out the day after the race. Whilst that mammoth editing job is never the funnest and sometimes I’d say I wish I didn’t have to do it it’s all worth the struggle when the video goes live and it gets a positive reception. 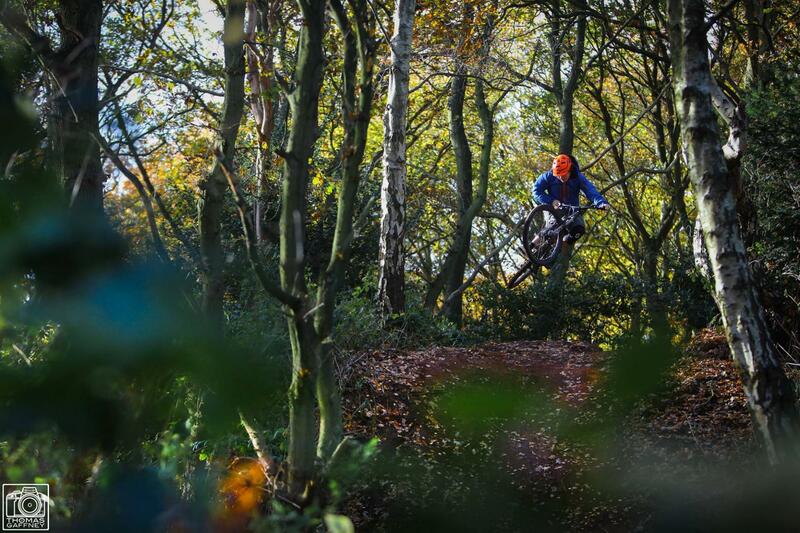 I really enjoy solo riding, working from home means I’m lucky enough to nip out for an hour or two when I need to, having that time to think helps with motivation but for inspiration I keep a keen eye on recently released edits and bike films. In particular I’m a big fan of Scott Secco’s work & the Coastal Crew always gets me pumped! I’ve really started to enjoy the fitness side of things. 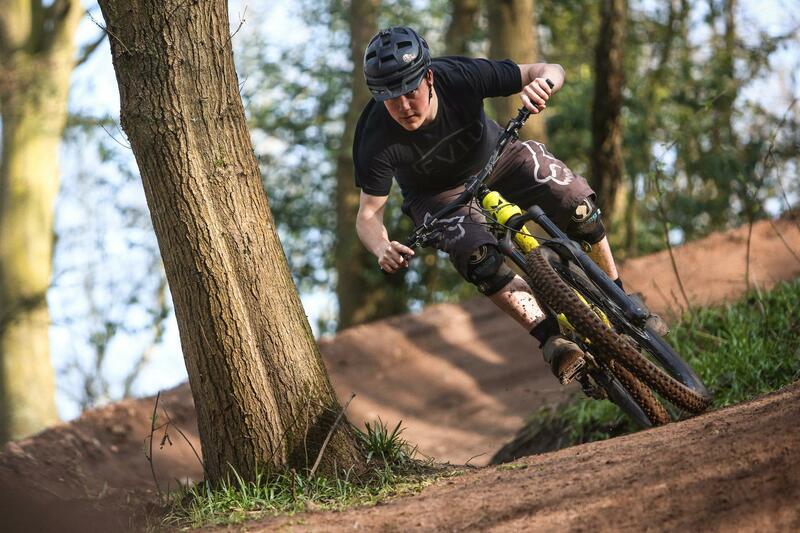 A lot of the local lads are swapping out their DH rigs for long travel trail bikes. Nothing beats a good day of pedalling with a top bunch of mates. Ric McLaughlin and I tried to complete Chris Ball’s “Big Beastie” challenge this winter. A mates ride designed to be the ultimate challenge through the Peebles Valley. It was around 80km and 8,000 feet of climbing. Our team name Fat Boy Slim Racing was amended to Slim Boy Slim Racing after my tortures winters training regime. It was all going well until we found ourselves on Gypsy Glen in the cold dark Scottish winter wondering why we bothered. That and Ric’s light was broke and we had a straggler named Big Deal who famously said “if there’s one man you don’t need to worry about its me.” It was 5 minutes later when it got dark and started raining that he confessed to having no water proofs or lights. Big Beastie 2019, we will be back. 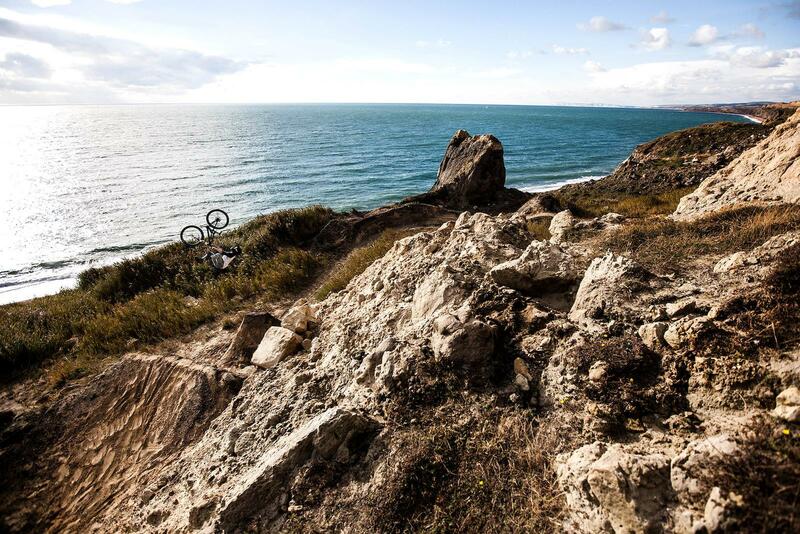 Trophy of Nations is the going to be like the World Champs of Enduro. It’s happening in Finale in October and will be fun to see how it plays out, although I think France will be hard to beat. 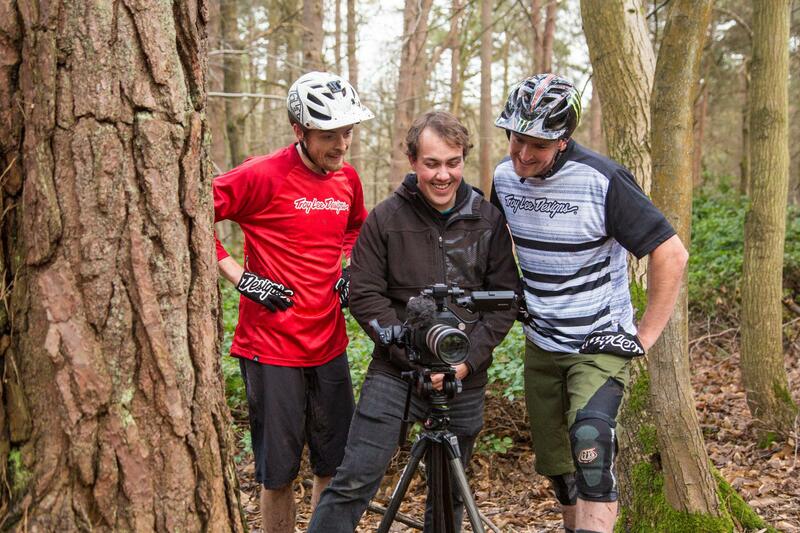 Rob Welch, Blake Samson or the Aspect Media lads. Keep tabs on Nico’s adventures on his Instagram page.